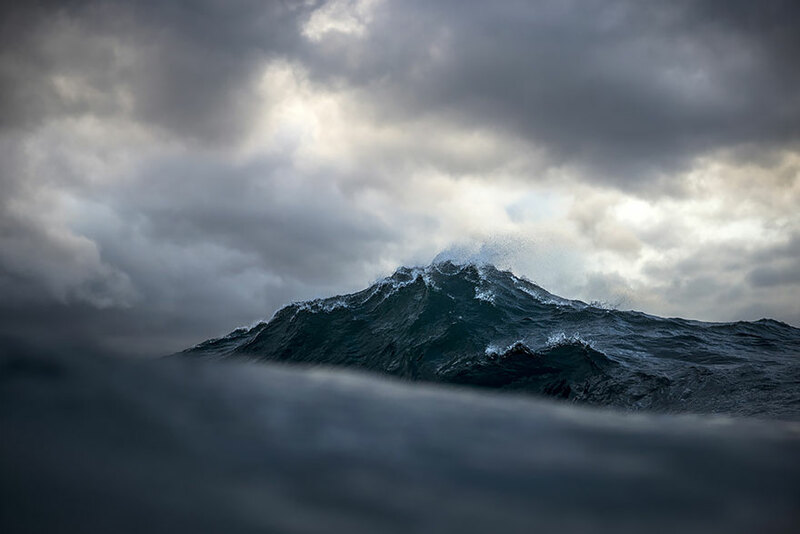 At first glance, these photographs look like looming mountains, standing guard over a dark universe found in a Tolkien novel. 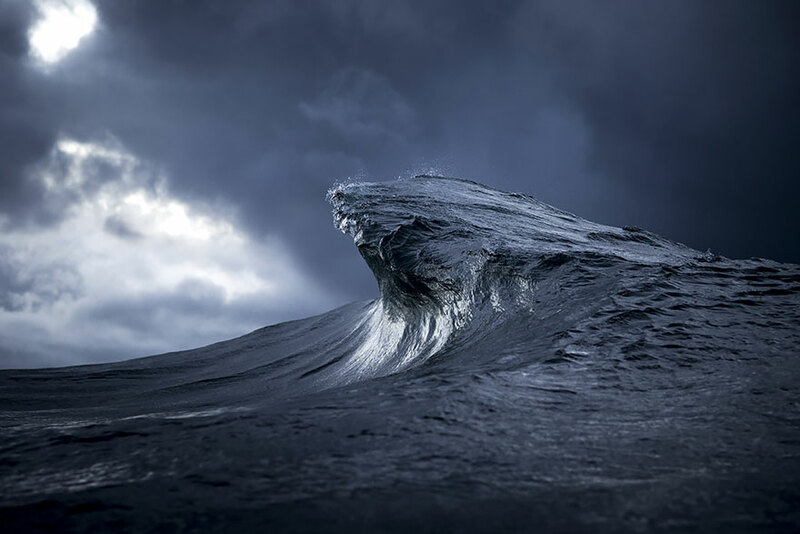 But look again: These images are actually the ocean’s waves, captured at their peak point of crash. 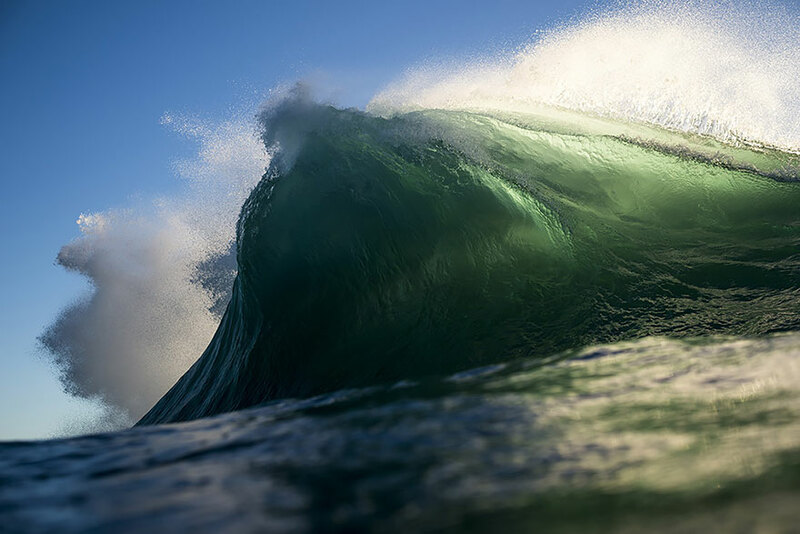 It’s almost spooky how powerful they feel! 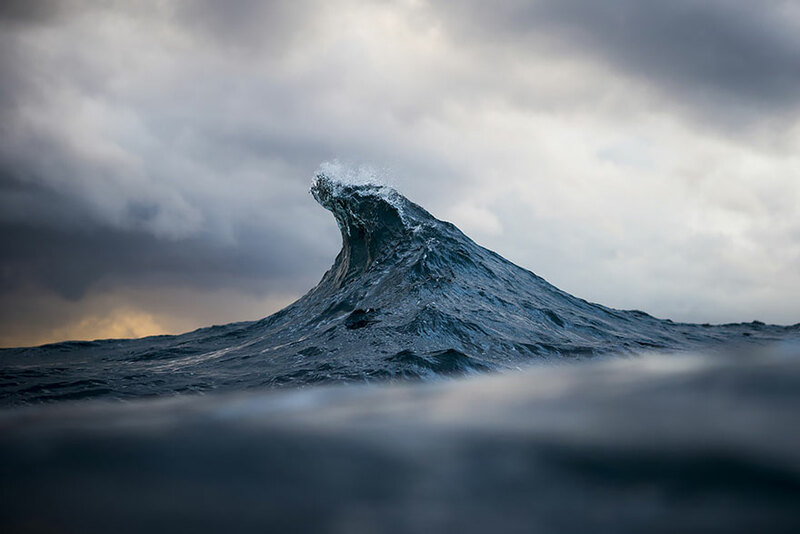 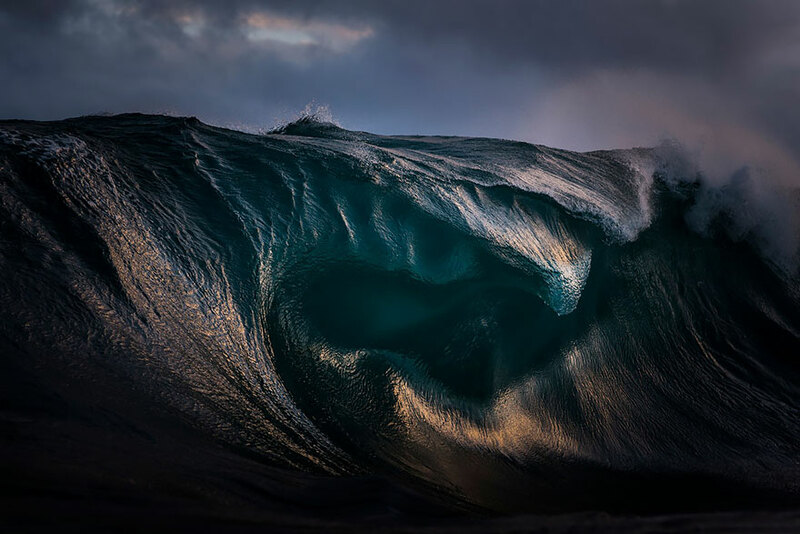 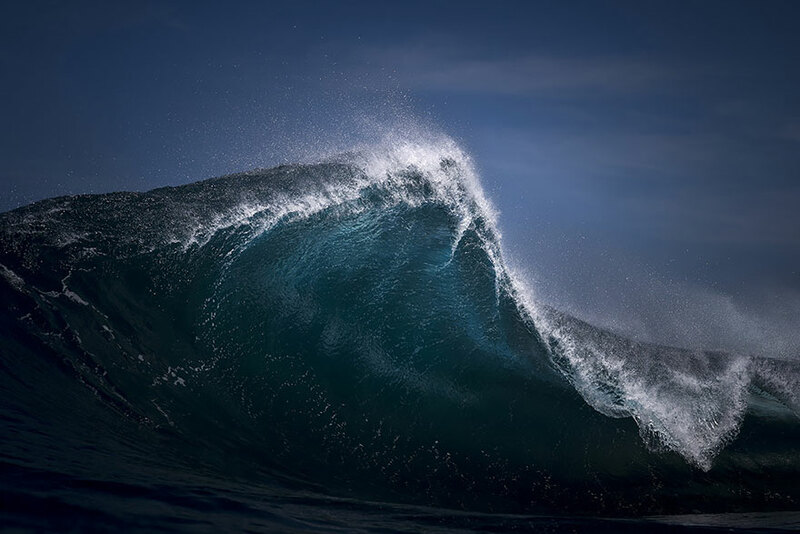 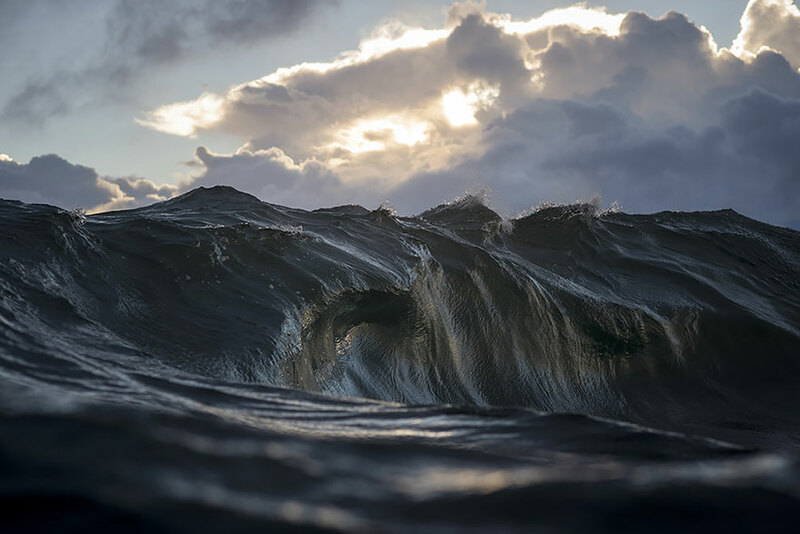 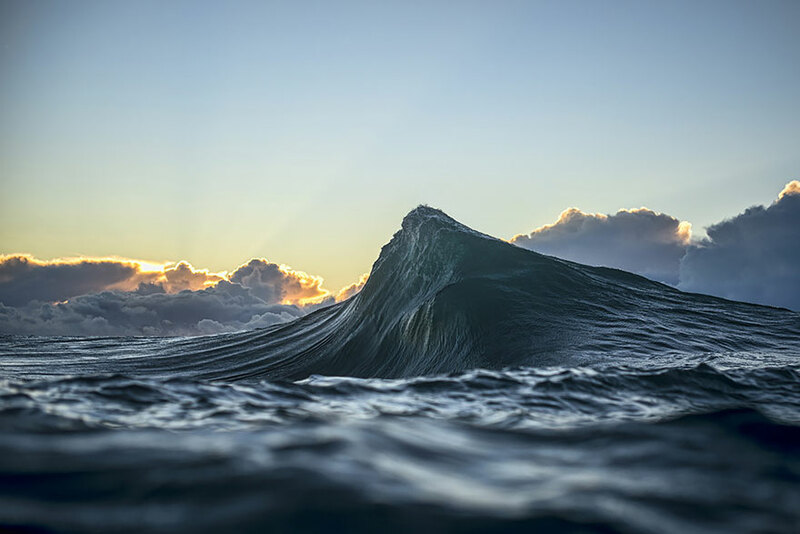 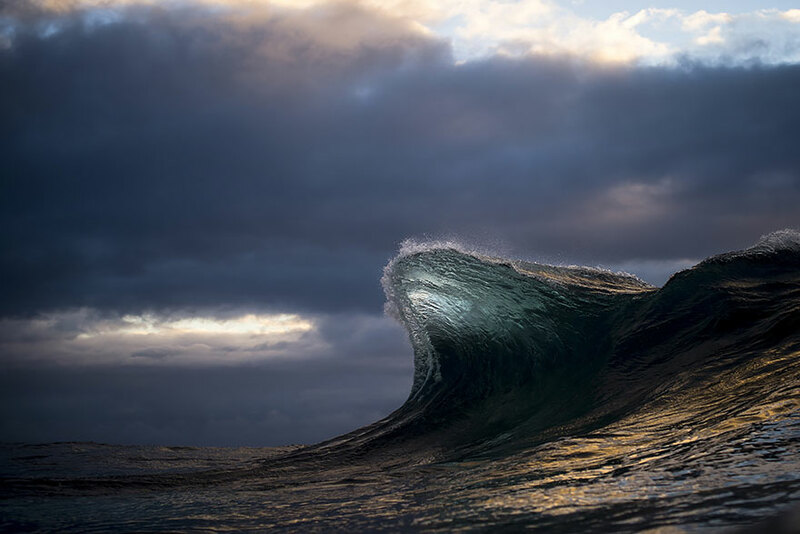 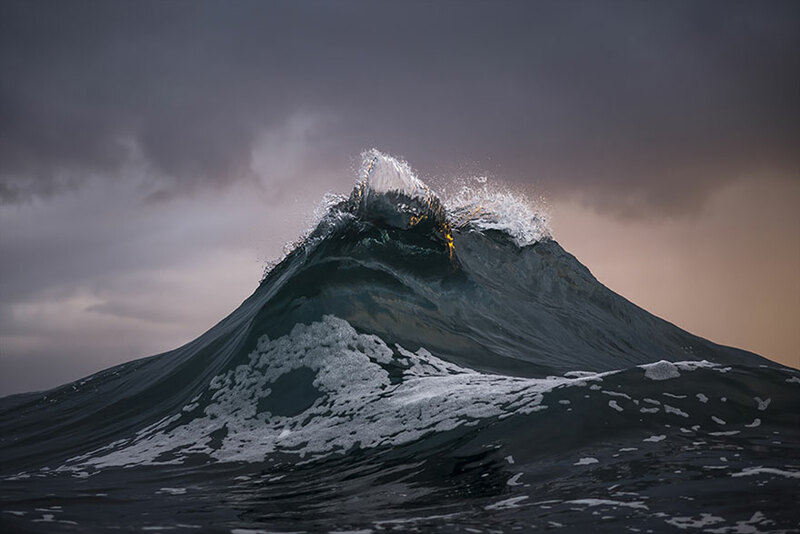 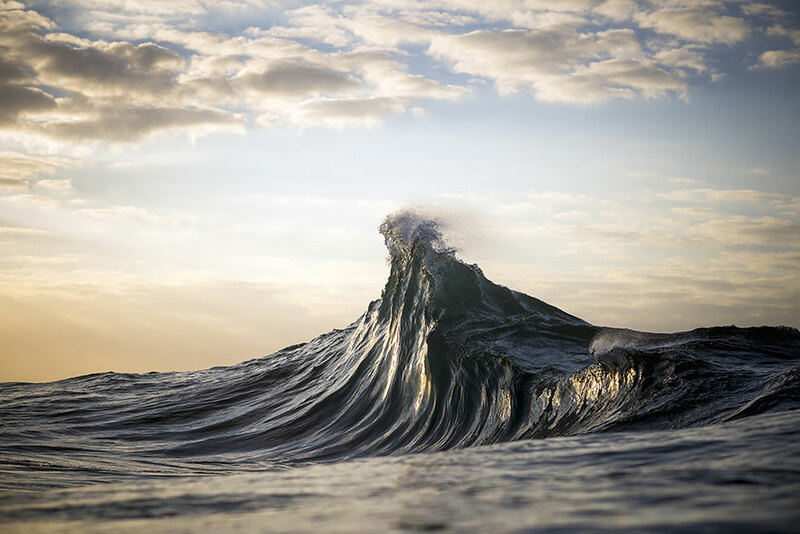 Artists have wrestled with the raw, majestic, natural power of the sea for hundreds of years, but Australia-based photographer Ray Collins is one of the few who really gets it right. 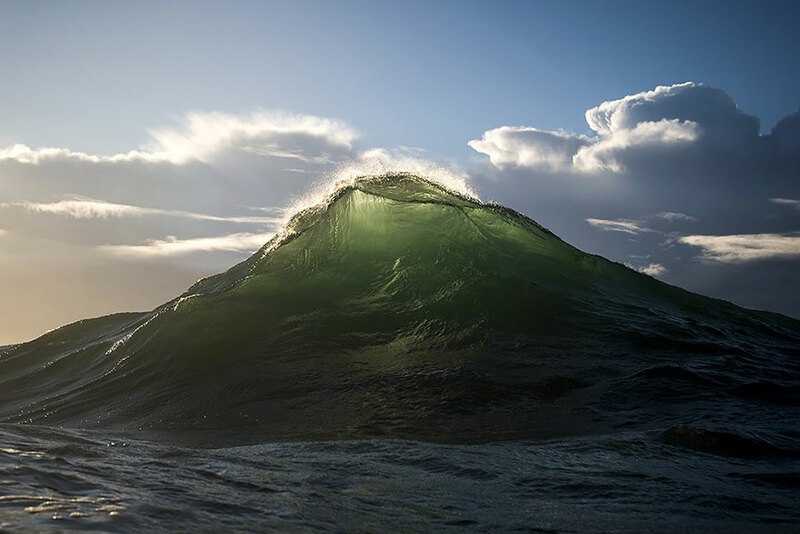 Collins’ epic wave photos seem to freeze and capture all of the sea’s power, casting it in the respectful and majestic light that it deserves. 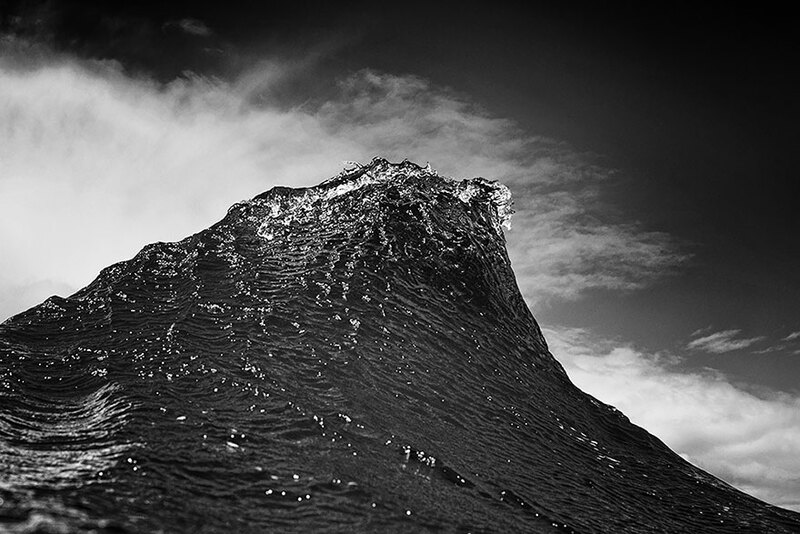 Next Post → 18 Amazing View Of International Borders Around The World!